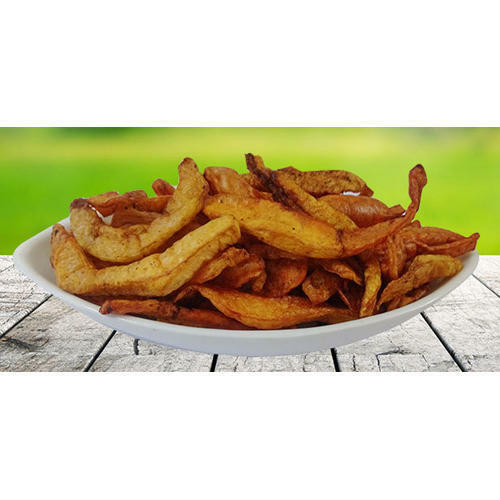 We are a leading manufacturer of a premium quality of Vacuum Fried Fruits Chips, Vacuum Fried Vegetable Chips, Vacuum Frying Machine to our valuable clients. And also providing Consultation Services. We are leading manufacturer of Vacuum Fried Fruits Chips, Vacuum Fried Vegetable Chips, Vacuum Frying Machine. We also provide Consultation services to setup Vacuum Fried Pant.